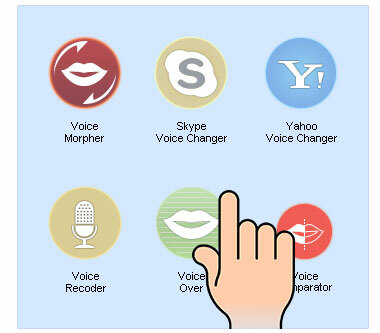 It has been a few weeks after the release of AV Voice Changer Software Diamond 8 and this smart tool has been helping Audio4fun gain more users and interests thanks to its brilliant interface as well as improved voice changing settings. The coolest part of its improvements is the completely new Smartphone-like interface. The main panel contains colorful circular icons representing their own unique functions. 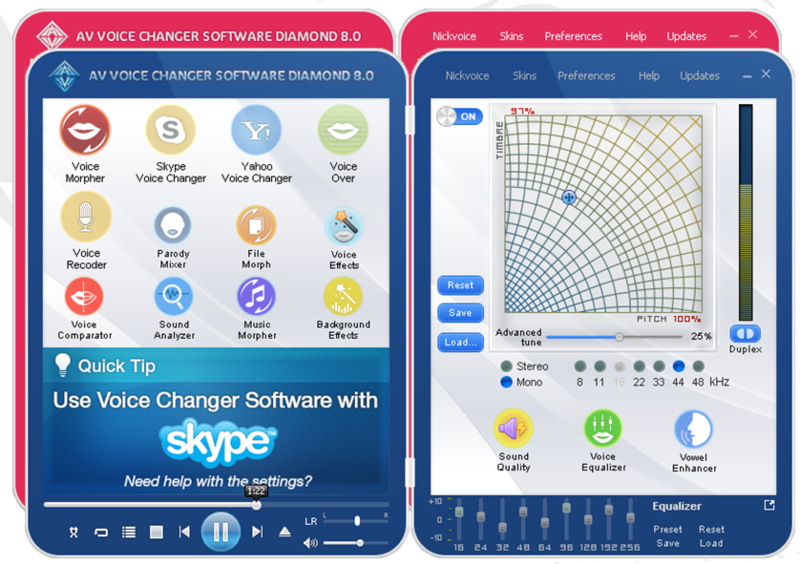 Besides that, AV Voice Changer Software Diamond 8.0 exclusively supports "touchscreen techonology" which means user now can morphing audio/voice in just a few touches. Don't miss your chance to be on the cutting-edge technology with this smart tool! Visit http://www.audio4fun.com/voice-over.htm for more information.